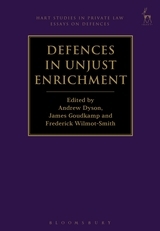 This book is the fourth in a series of essay collections on defences in private law. 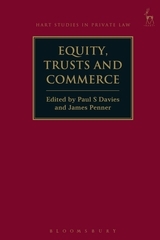 It addresses defences to liability arising in equity. 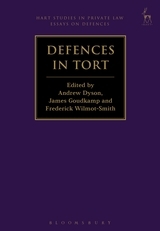 The essays range from those adopting a mainly doctrinal perspective to others that explore the law from a more philosophical perspective. 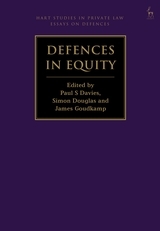 Some essays concentrate on specific defences, while others are concerned with the links between defences, or with how defences relate to the structure of the law of equity generally. 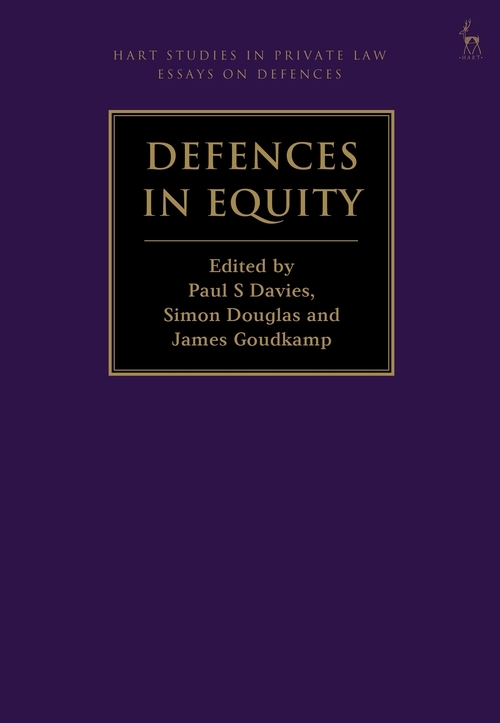 One aim of the book is to shed light on equitable doctrines by analysing them through the lens of defences. The essays offer original contributions to this complex, important but neglected field of scholarly investigation. 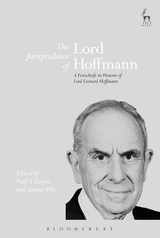 The contributors – judges, practitioners and academics – are all distinguished jurists. 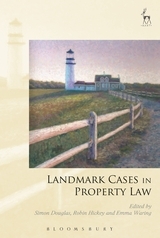 The essays are addressed to all of the major common law jurisdictions. 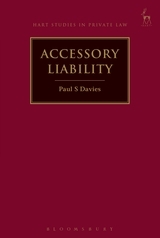 Paul S Davies is a Professor of Commercial Law at University College London. Simon Douglas is a Fellow and Tutor in Law at Jesus College, Oxford University. James Goudkamp is Professor of the Law of Obligations at the University of Oxford, and a Fellow of Keble College, Oxford. He is also a practising barrister at 7 King's Bench Walk Chambers, London.